Remedial massage provides a healing treatment that can be gentle or strong, deep or light. ​Swedish massage incorporates unique hands-on techniques of effleurage, friction, petrissage, tapotement and vibration. The Bowen Technique is a safe, non-invasive yet effective system of muscle and connective tissue therapy. 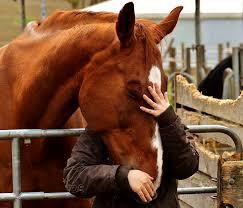 Equine bowen therapy is a light, soft-tissue manipulative therapy that promotes healing and pain relief.